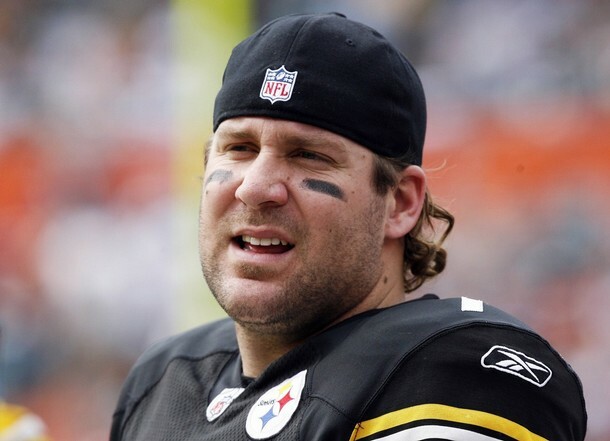 Last week, Steelers quarterback Ben Roethlisberger received clearance from the NFL to return to offseason workouts in Pittsburgh. Mike Florio of ProFootballTalk.com writes that 93.7 The Fan in Pittsburgh is reporting that Roethlisberger will show up on Tuesday to rejoin the preparations for the 2010 season. The quarterback was suspended without pay for six games last month by commissioner Roger Goodell after a 20-year-old college student accused him of sexual assault in Georgia. Roethlisberger underwent a behavioral evaluation as part of the suspension, which could be reduced to four games by Goodell, who will review the case again before the regular season. If the suspension is reduced to four games, he would return for a home matchup with the Cleveland Browns on Oct. 17. 1 Comment on "Roethlisberger to be back with the Steelers Tuesday"